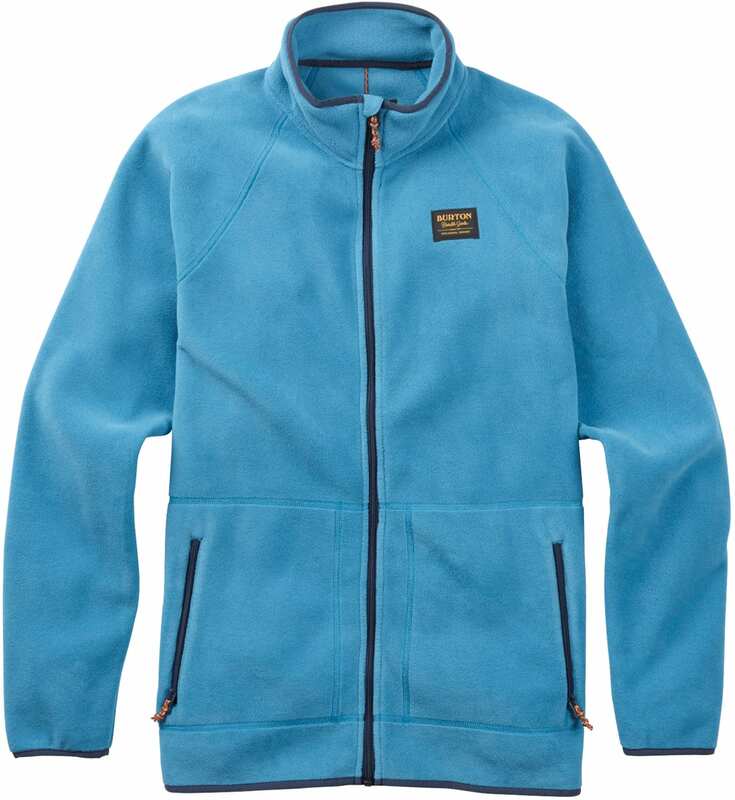 Our versatile midweight fleece for just-right warmth in any weather. 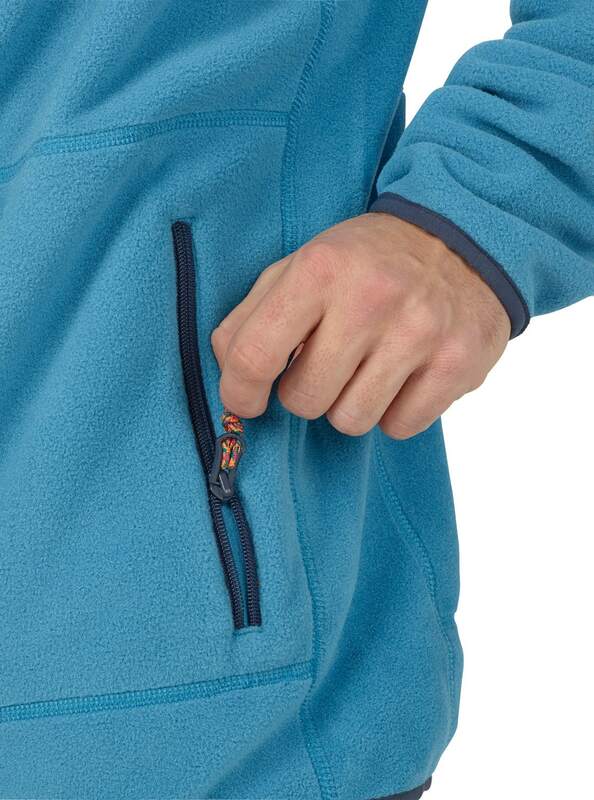 A midweight fleece is an essential layering tool in a world of bulky, bristly alternatives. 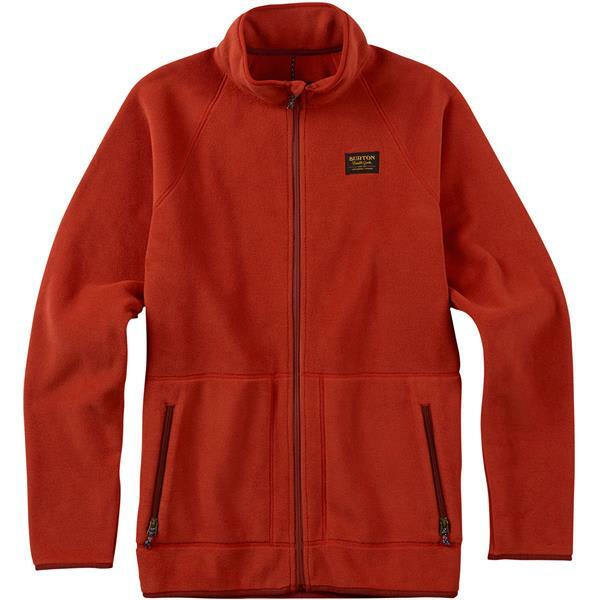 The Burton Ember Full-Zip Fleece fits the profile with a measured, layering-focused supply of synthetic Polar and Polartec® Fleece. An ideal weight for extra warmth in any situation, it’s an easy decision when both you and the weather are all over the place.